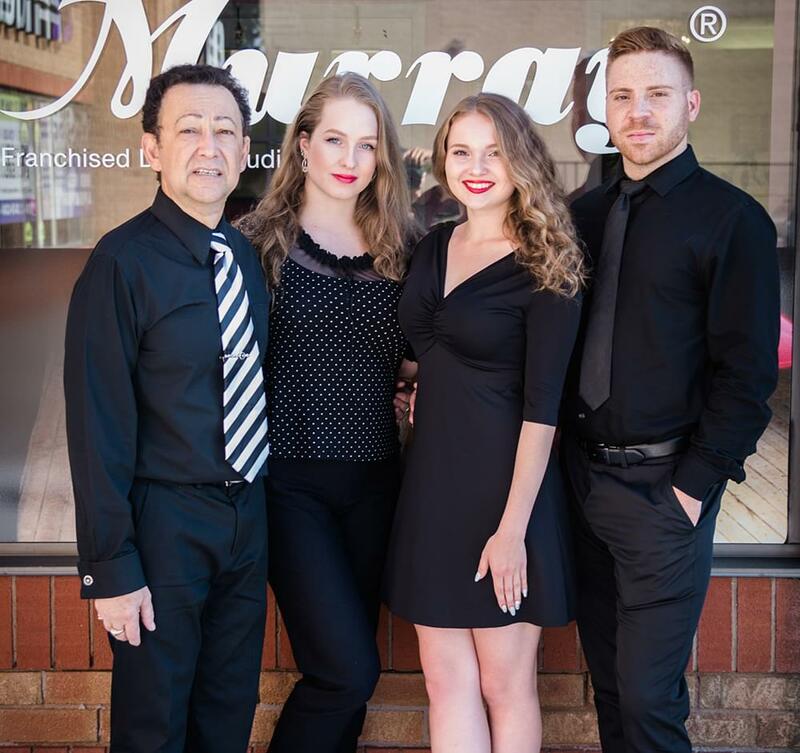 Arthur Murray Richmond Hill instructors are specially trained and certified and can put you in touch with today’s most popular dances to make you a comfortable social dancer or a competitive hobby dancer. The choice is yours and we’ll help you achieve it because each lesson is taught step-by-step at your own pace. Over 40 million students taught worldwide.